Stop Adding Columns to Contact Form 7! Here’s a Simple Alternative For Your WordPress Forms. Contact Form 7 has, without a doubt, more downloads than any other WordPress form plugin available on the WordPress Plugin Directory. But did you know Contact Form 7 is over 10 years old?! And WordPress has changed a lot over those years! Meet HappyForms! It’s time to stop hacking HTML, and stop playing with shortcodes in an attempt to create two, three and four columns with Contact Form 7. Instead, HappyForms (a completely free form builder plugin) makes is super-easy! Say goodbye to Contact Form 7! 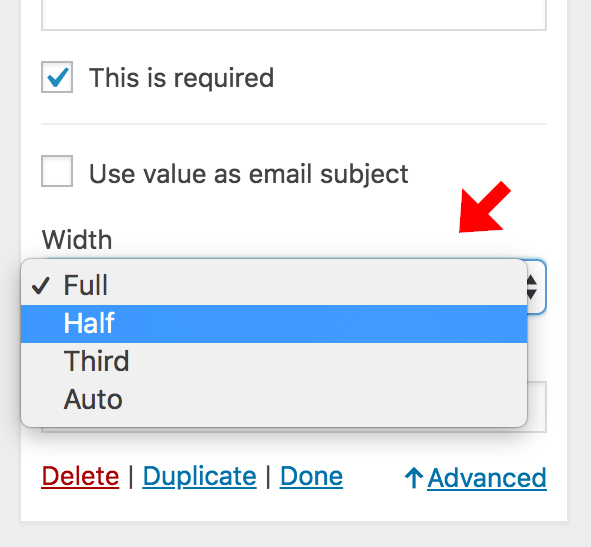 Download HappyForms plugin for free to get started creating your own multi-column forms in WordPress. And the best part is, with HappyForms you don’t even need to know any code. Will happy form adjusted with every theme? Or it will show its own color scheme? Also, is this a responsive plugin that takes different shape on mobile or desktop?